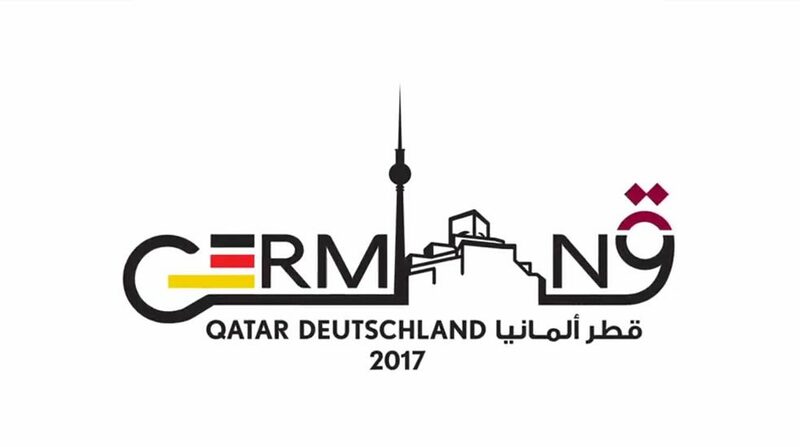 Every year, Qatar Museums runs a year of culture, and in 2017 Germany was the host country for the Year of Culture program. Through a variety of exhibitions, festivals and events, the Year of Culture promotes mutual understanding, recognition and appreciation between countries. People are invited to discover their cultural similarities, as well as to explore their differences. This yearbook has been produced by the German Embassy and Goethe-Institut. It offers a comprehensive account of the events realized in Qutar as a part of Qutar Germany 2017 Year of Culture.